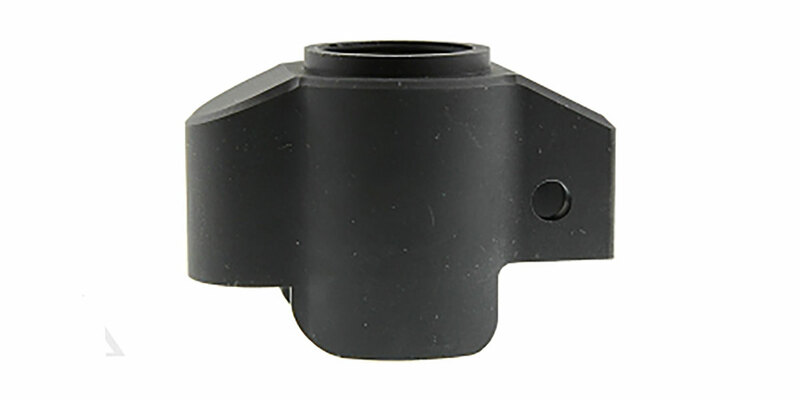 NEW Lightweight US HK MP5 Billet End Cap with buffer manufactured by Flawless Firearms in the USA, offered on production Brethren Armament, for use with roller locks such as MP5/HK53/MP5SD/MP540 and a variety of other configurations for the use of a single push pin end cap and heavy "H" buffer. 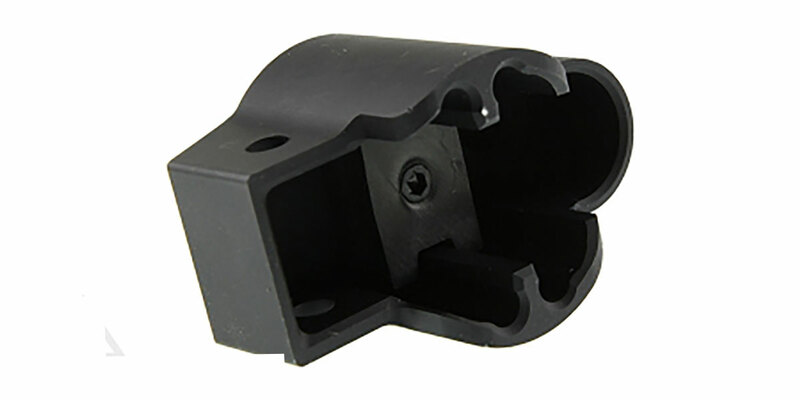 Milled from billet aluminum, this unit has the internal edges Chamfered for east of placing and removing. 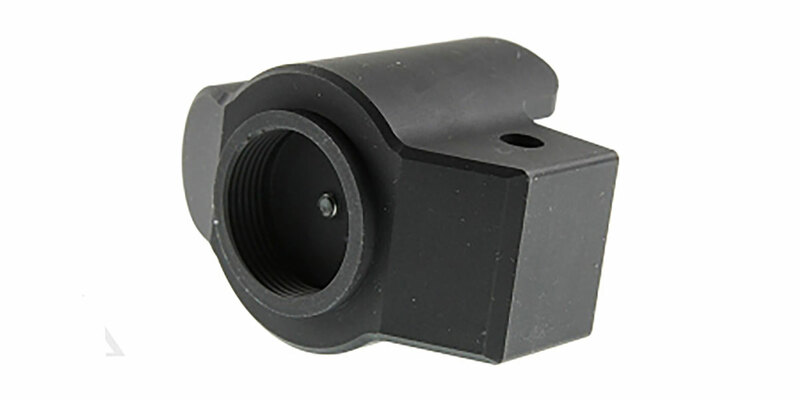 This unit also allows for the use of a M4 type buffer tube so as to have the option of use of a brace or stock, which is not included.